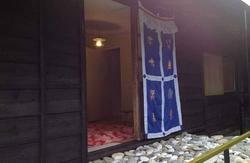 We are not only offering a clean bed and environment, but also providing the communication area for you to get know the other travelers who come from everywhere. please don't make reservation if you are planning to come outside of this window.All reservations are not guaranteed after 20:00PM. 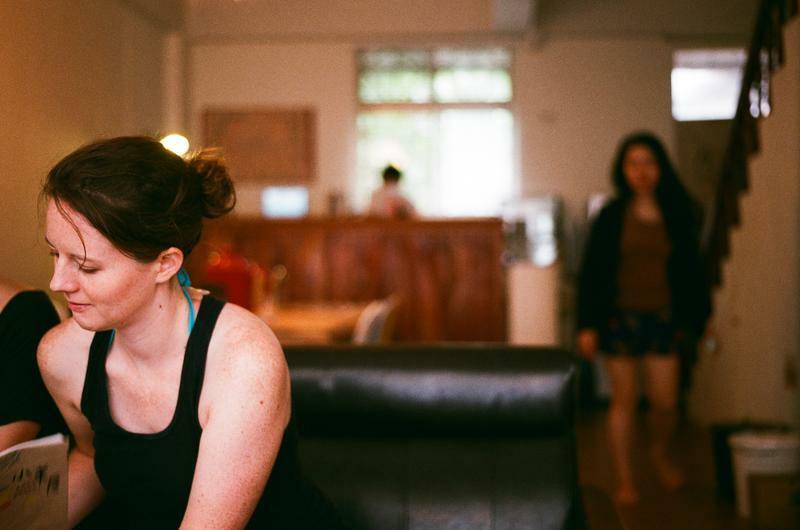 Cozy house hostel is a new hostel popular with independent travelers. 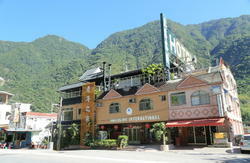 We offer you budget accommodation in the best location in town, only 15 mins walk from Hualien train station. Our lobby is for communal use. This area has dining area, lounge area where you can relax and watch the street life down below, and Internet terminals. Options are 6 mixed dorm, 3 female room(with 3 single beds). basic twin private. Basic double room and 4 beds family room. All room with air condition,free shampoo and shower gel. 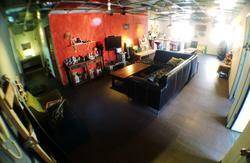 We welcome you to visit Hualien hostel -cozy house . We will do our best to ensure that you will have the very best stay in Hualien, and will find in us a home away from home! ?The cozy house hostel is just on your right side.